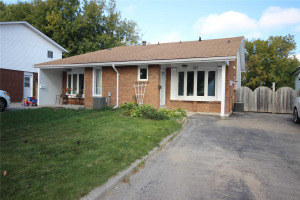 Well Maintained 4 Level Back Split In A Mature Neighborhood Of Oshawa/Whitby Border. 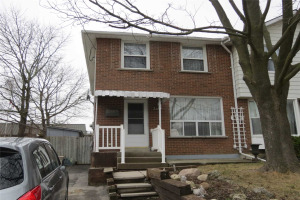 Close To Schools, Parks, Transit, Highway 401, Shopping And All Other Amenities. 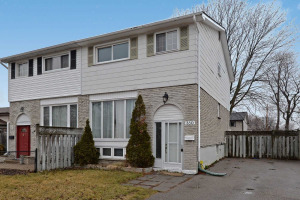 Updated, Open Concept, Kitchen And Dining Room With Walk Out To Side Yard. 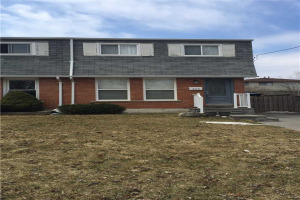 Upper Level With 3 Good Sized Rooms, Lower Level Family Room With Fireplace, Spa Like Bathroom With Jacuzzi Tube, Finished Basement With Pot Lights And Storage. 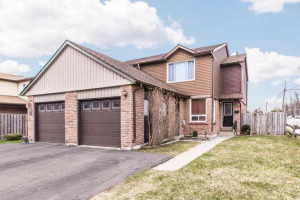 Extras: All Appliances, All Electric Light Fixtures, All Window Coverings, Blinds And Rods, New Roof(2014), New Furnace(2012),New Hot Water Tank (Rental). Both Tubs Jacuzzi.